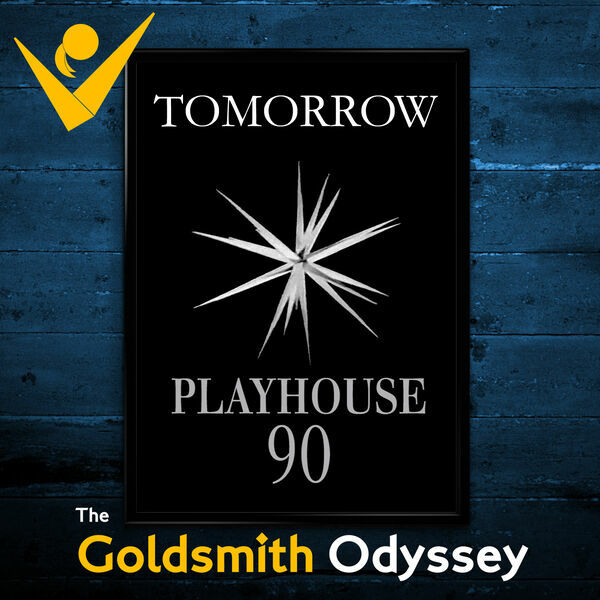 In this episode, we jump ahead to early 1960 to examine another installment of the 90-minute CBS anthology series Playhouse 90: famed playright Horton Foote’s adaptation of William Faulkner’s short story "Tomorrow." Your humble hosts Jens, Yavar, and Clark discuss the teleplay’s strengths and weaknesses abridging Faulkner for the small screen, and its economical but subtly effective, poignant Jerry Goldsmith score. We discover unique performances of the album material, unused cues, and entirely unreleased music. It’s the Podcast of the Future: Listen to "Tomorrow" Today!